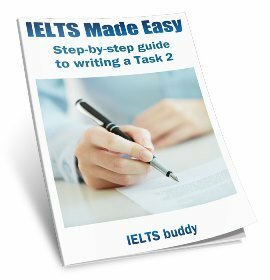 Do I have enough time to prepare for IELTS Life Skills? 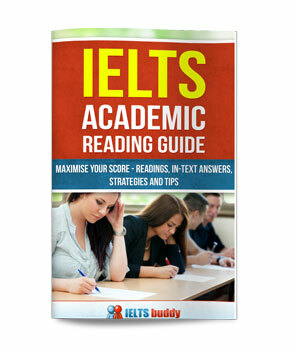 I am going to give IELTS life skills exam on 20th of this month, I have just 9 days for speaking and listening practice. Is it sufficient time to practice or not? What should I do now to practice? 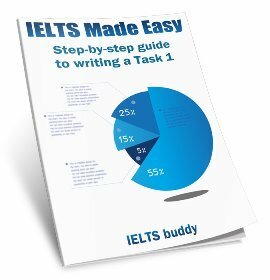 Comments for Do I have enough time to prepare for IELTS Life Skills? Whether 11 days is enough or not really depends on your current skills. 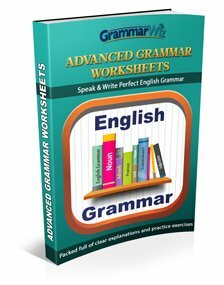 If you are skilled at English and just need to find out how the test works and a few strategies it's enough time. If your general English speaking and listening skills are quite weak, you are not going to be able to make much improvement in 11 days. So really your question is too difficult to answer without an assessment of your current level. In the time you have left, read about the test to find out what you have to do and what kind of discussions / questions you will get. The best thing you can do now is to make sure you know exactly what to expect when you go into the test. You will find practice IELTS Life Skills tests on the British Council or IELTS official websites so take a look at them. Hope so, preparers doing well. I'm looking for someone for speaking practice. You can check my skills, I've remained good debater as well as owning good presentation and teaching skills. I've participated in IELTS-Preparation workshops in the past as a speaker. Also I've a lot of material regarding preparation. Now, I personally planning to go abroad, and never let myself with over-confidence, because I've featured myself, that the work I usually with over-confidence later on make me feel ashamed. Therefore, in respect of IELTS code of conduct, I wanna give sometime specific for IELTS-Preparation. Is there anyone to join me, more than one people could also be fine, as in grouping things become more easier. Hello, My name is Shams. My previous band is 6. I'm very keen to improve my speaking skills to retake the IELTS exam. If anybody interested please do not hesitate to communiate with me via what's app or imo. Thank you.